Partner, Ariane regularly advises the tax departments of French and foreign companies in the management of their tax strategy. Ariane Châteaux, Partner, has more than 25 years’ experience in corporate tax. 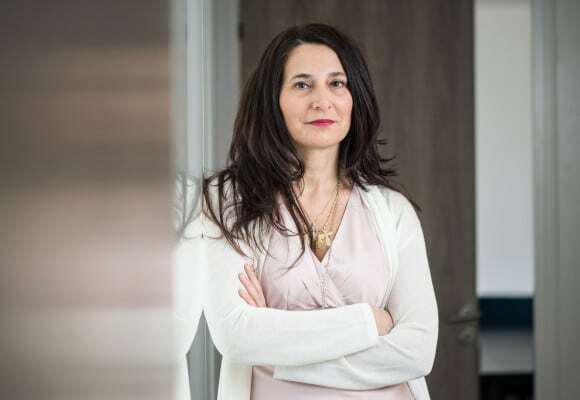 She regularly advises the tax departments of French and foreign companies in the management of their tax strategy, as well as in the coordination of transversal projects. Ariane also advises Indian and Japanese groups in connection with their projects in France. Ariane regularly works with the worldwide Deloitte network, where she has developed a mutual cooperation, as well as with the other services line of Taj (transfer pricing, customs, VAT, R&D, tax controversy, computerized tax audits, international mobility, legal and labor law).